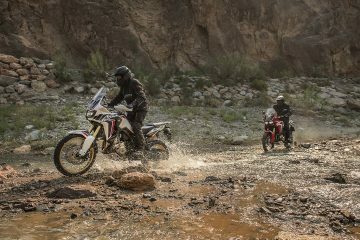 Motorcyclists looking to invest in the new Honda CRF1000L Africa Twin this year are going to be left disappointed with availability of the highly-regarded bike set to flatline. The news comes as a result of the devastating earthquakes that struck Japan in April killing at least 41 people and leaving many more injured. As well as the tragic loss of life, many large manufacturers have also reported major damage in the industrial hub of Kumamoto in south-western Japan causing disruption to supply chains. 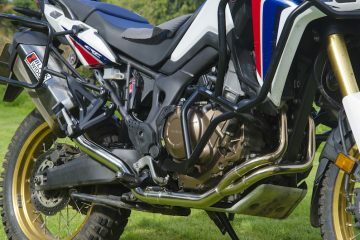 Honda was one of the manufacturers affected with production halted as a result of the damage which has had a major knock-on effect with regards to the Africa Twin. 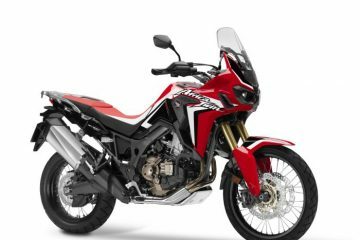 Speaking to British Dealer News, Nick Campolucci, head of motorcycles at Honda Motor Europe UK, said: “Basically the Africa Twin has outsold dealer expectation and ours. To put it into perspective, originally we forecast about 700, based on what the dealers said, and we decided to bring in 1,000. 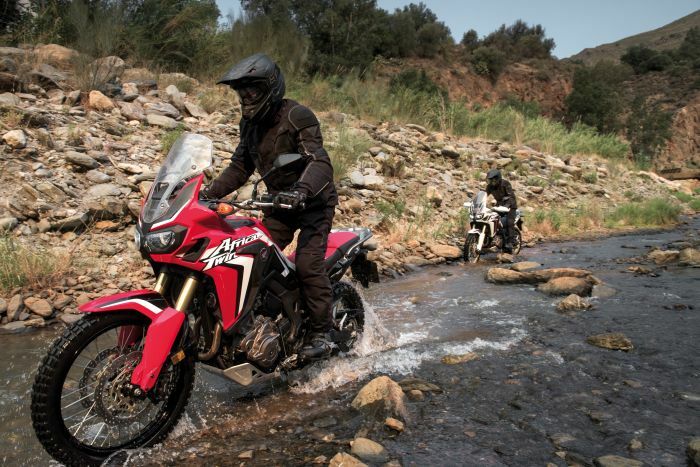 Having spoken with a selection of dealers about the availability of the Africa Twin, this certainly seems to be the case. Fowlers of Bristol told us that they had none available and are not expecting any more to arrive until September at the earliest. We heard the same thing from John Banks Honda in Cambridge who told us that an initial prognosis suggested nothing until early next year, but this has been brought forward by a few months now. 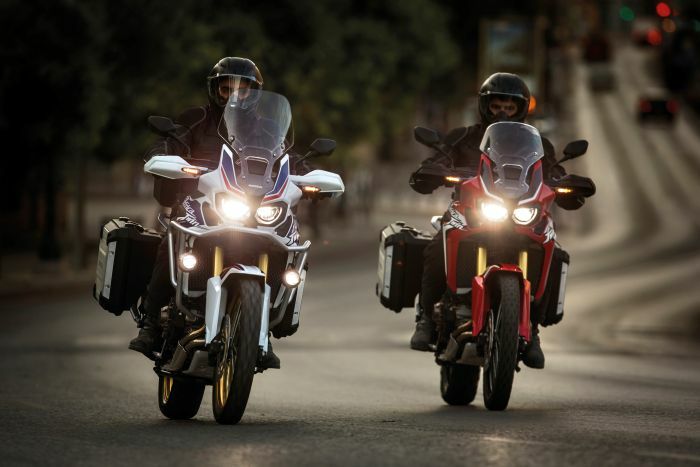 The trouble is, as more and more people join the waiting list, the delay is set to grow longer, which is something Ecosse Motorcycles in Aberdeen is experiencing. They are telling customers that orders taken now will not be fulfilled until January. 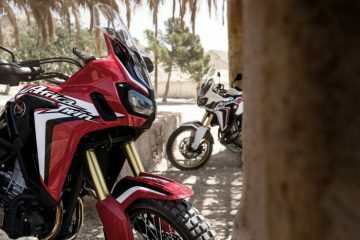 Truthfully, there is no set date when the Africa Twin is set to be back in stock and as yet, dealers are only able to offer estimates. 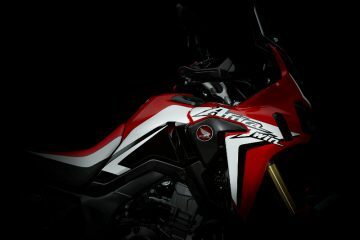 Speaking of the delay for individual dealers, a representative of Honda said: “There is a step by step recovery plan for the Kumamoto factory, and full production is expected to resume in mid-August. 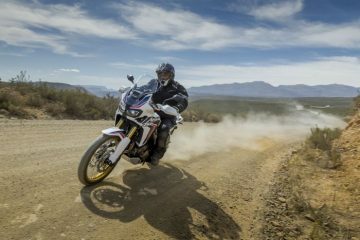 “Regrettably, this means there is some effect on delivery times for Africa Twin, which we are working to keep to a minimum. So what does this all mean? Well, there are a few Africa Twins still around, but they are far and few between and are becoming like gold dust. If you’re looking for one, you’ll probably need to scour every dealer in the country. Otherwise, prospective buyers are just going to have to be patient and wait for the final few months of the year. 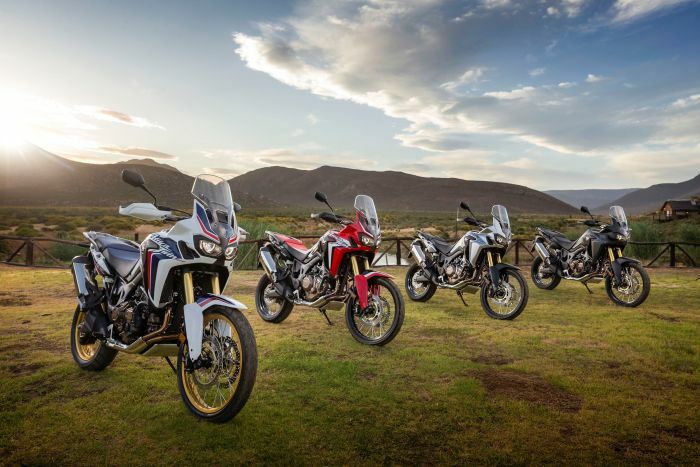 Have you been affected by the limited availability of the Africa Twin? Let us know in the comments.